Not all criminals go under their given name! Ask your screening company how their criminal record identities and accurately matches aliases. 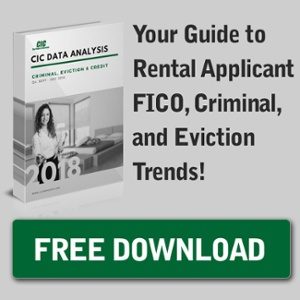 Other than Accuracy, What Standards do you your Tenant Screening to Have?